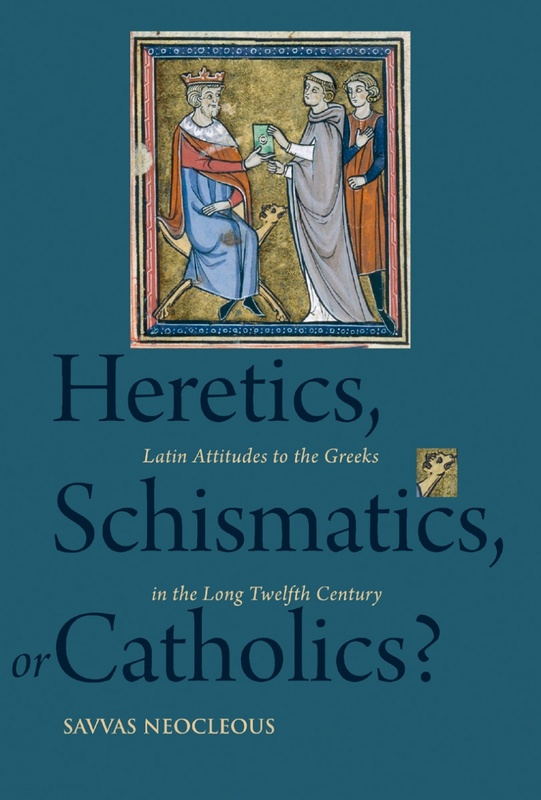 Heretics, Schismatics, or Catholics? investigates a wide range of often neglected historiographical, theological, and literary sources as well as letters, and covers the period from the last quarter of the eleventh century, when Pope Gregory VII (1073–1085) first conceived the idea of the union of Christendom under papal leadership for the liberation of Eastern Christians, to the decades that followed 1204, when the crusading enterprise went out of papal control and ended up destroying the very empire which it had initially set out to defend. 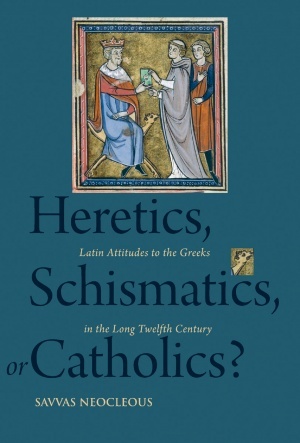 It brings rigorous analysis and a fresh perspective to bear on these antagonisms and divergences: it demonstrates persuasively the persistence of a paradigm of shared unity between Latins and Greeks and their polities within an integral Christendom over the course of the long twelfth century. Savvas Neocleous earned his doctorate from Trinity College Dublin and has held postdoctoral fellowships at its Centre for Medieval and Renaissance Studies as well as at the Pontifical Institute of Mediaeval Studies. He is currently a Research Associate in the Centre for Medieval and Renaissance Studies at Trinity College Dublin, and Teaching Fellow in the Department of History and Archaeology at the University of Cyprus. The editor of two volumes, including Papers from the First and Second Postgraduate Forums in Byzantine Studies: Sailing to Byzantium, he is also the author of several essays and articles in Byzantine and medieval history.